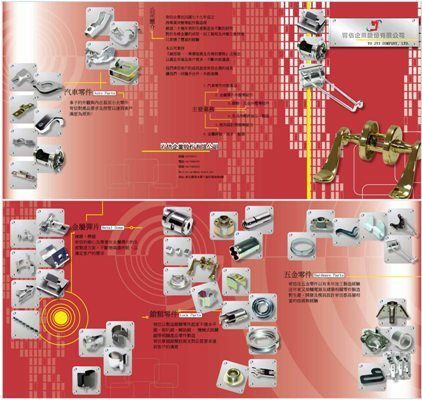 Kinds of stamping parts foundry. Since establishment in 1990, we have been dealing with pressed parts and components for more than 20 years. As an experienced manufacturer and developer backed by continuous product innovation, we have ample, systematic metallic forming, processing to lead the pressed item field. Prioritizing trustworthiness, specialized services and reasonable prices, we continue to progress, providing superior products to enhance customers’ product competitiveness. 4. Pressed items5. Mold development and assembly6. Metallic item welding, tapping and assembly.